Kristen Stewart and Taylor Lautner seen backstage at the 2009 MTV Movie Awards in Los Angeles. Brüno seen backstage at the 2009 MTV Movie Awards in Los Angeles. Zac Efron and Brüno seen backstage at the 2009 MTV Movie Awards in Los Angeles. Kiefer Sutherland, Zac Efron and Ben Stiller seen backstage at the 2009 MTV Movie Awards in Los Angeles. 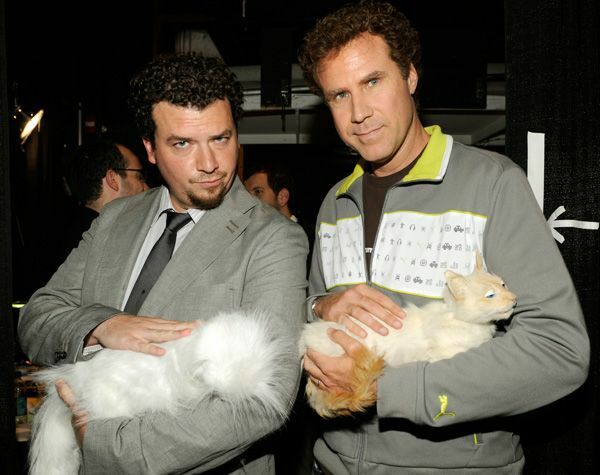 Danny McBride and Will Ferrell seen backstage at the 2009 MTV Movie Awards in Los Angeles. Ashley Tisdale and Anna Faris seen backstage at the 2009 MTV Movie Awards in Los Angeles. Anna Faris, Ashley Tisdale and Chris Pine seen backstage at the 2009 MTV Movie Awards in Los Angeles. 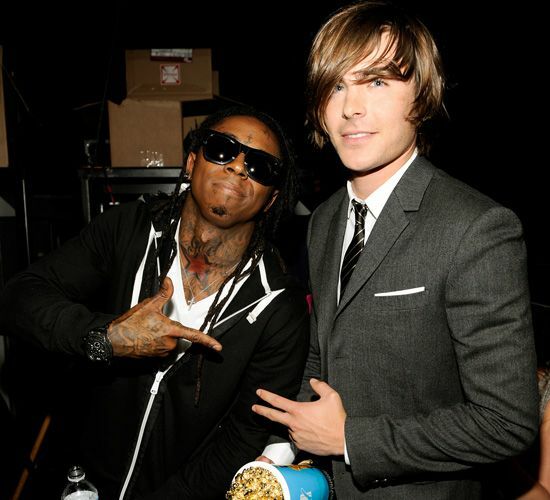 Lil Wayne and Zac Efron seen backstage at the 2009 MTV Movie Awards in Los Angeles. Lil Wayne and Miley Cyrus seen backstage at the 2009 MTV Movie Awards in Los Angeles. Leighton Meester and Miley Cyrus seen backstage at the 2009 MTV Movie Awards in Los Angeles. Bradley Cooper, Ed Helms, Justin Bartha and Taraji P. Henson seen backstage at the 2009 MTV Movie Awards in Los Angeles. Ryan Reynolds and Sandra Bullock seen backstage at the 2009 MTV Movie Awards in Los Angeles. Hayden Panettiere and Big Pak seen backstage at the 2009 MTV Movie Awards in Los Angeles. 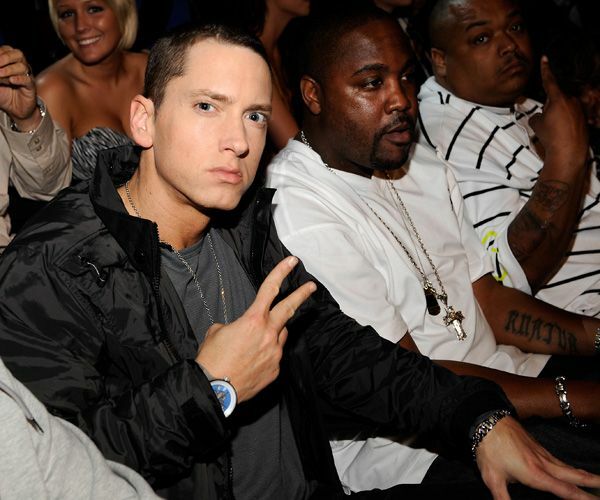 Eminem seen at the 2009 MTV Movie Awards in Los Angeles. Paris Hilton and Doug Reinhardt seen at the 2009 MTV Movie Awards in Los Angeles. Fred Armisen and Cameran Diaz seen at the 2009 MTV Movie Awards in Los Angeles. Cameran Diaz, Vanessa Hudgens, Ashley Tisdale and Monique Coleman seen backstage at the 2009 MTV Movie Awards in Los Angeles. Twilight's Kristen Stewart and Robert Pattinson seen backstage at the 2009 MTV Movie Awards in Los Angeles. Hayden Panettiere and Kristen Bell seen backstage at the 2009 MTV Movie Awards in Los Angeles. 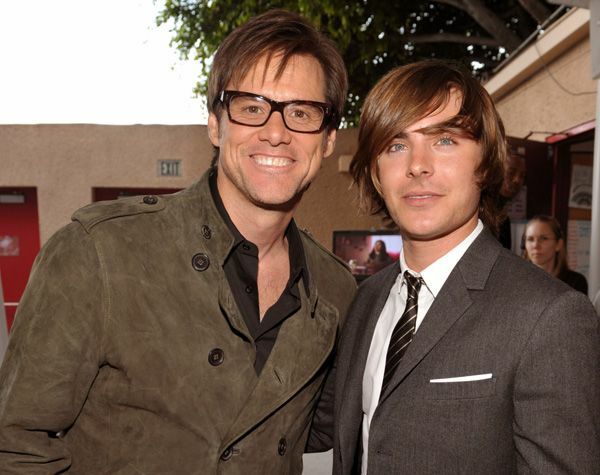 Jim Carrey and Zac Efron seen backstage at the 2009 MTV Movie Awards in Los Angeles. Megan Fox and Transformer director Michael Bay seen backstage at the 2009 MTV Movie Awards in Los Angeles. 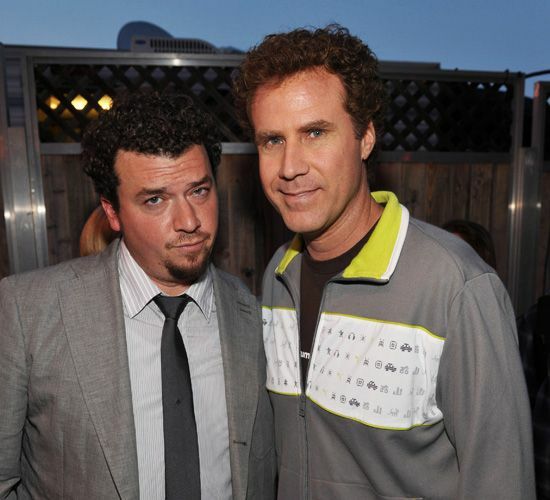 Danny McBride and Will Farrell seen backstage at the 2009 MTV Movie Awards in Los Angeles. Bradley Cooper and Jonah Hill seen backstage at the 2009 MTV Movie Awards in Los Angeles. Anna Faris and Rumer Willis seen backstage at the 2009 MTV Movie Awards in Los Angeles. Chris Pine, Clifton Collins Jr., and Dr. Drew seen backstage at the 2009 MTV Movie Awards in Los Angeles. 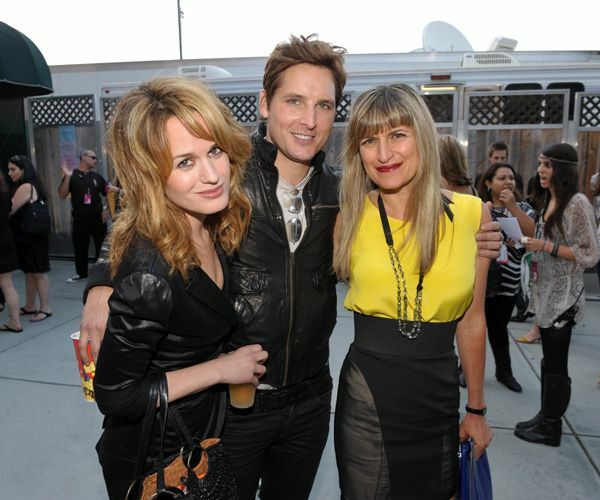 Elizabeth Reaser, Peter Facinelli and 'Twilight' director Catherine Hardwicke seen backstage at the 2009 MTV Movie Awards in Los Angeles. Mario Lopez and Courtney Laine Mazza seen backstage at the 2009 MTV Movie Awards in Los Angeles. Jonah Hill and Anna Faris seen backstage at the 2009 MTV Movie Awards in Los Angeles. Forest Whitaker and Jim Carrey seen backstage at the 2009 MTV Movie Awards in Los Angeles. 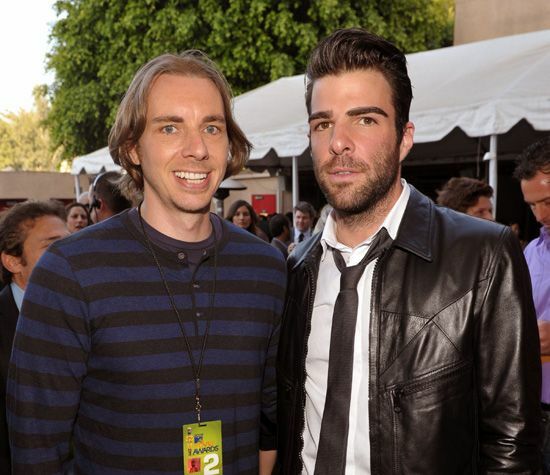 Dax Shepard and Zachary Quinto seen backstage at the 2009 MTV Movie Awards in Los Angeles. Anna Faris and Dr. Drew Pinsky seen backstage at the 2009 MTV Movie Awards in Los Angeles.